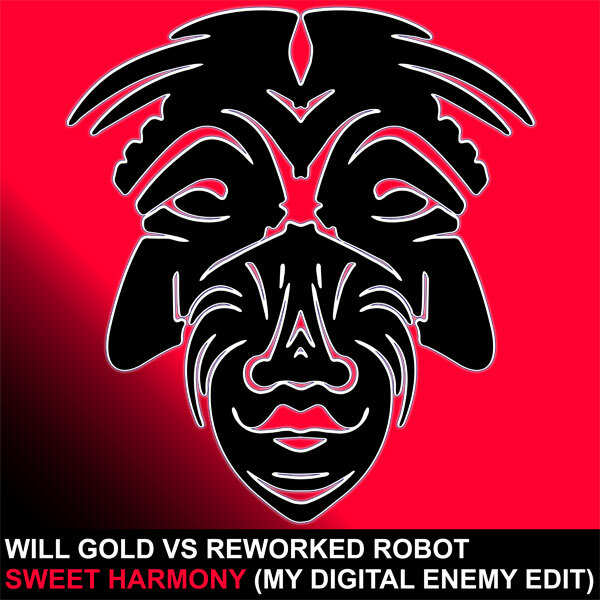 Will Gold and Reworked Robot touch down on Zulu in style with the classic anthem ‘Sweet Harmony’ brought right up to date with a little help from label bosses My Digital Enemy. It’s received unbelievable feedback from the likes of Radio 1’s Danny Howard, Bob Sinclar and Eddie Halliwell who are all adding it to their Radio Playlists and 5/5 ratings from Prok & Fitch, Markus Schulz and MANY more! Cult 45 turn up the heat with an electro remix for the harder floors. This package will hit you firmly between the eyes!